"Lt. Governor Ford Visit" by Morehead State University. Office of Communications & Marketing. 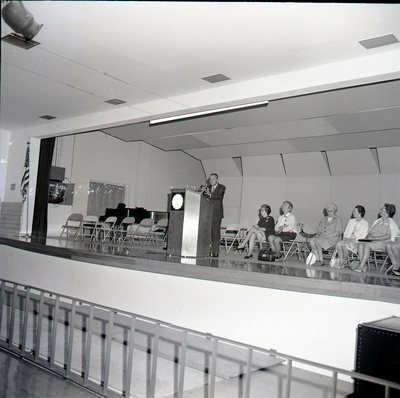 Lieutenant Governor of Kentucky Wendell H. Ford visiting Morehead State University on June 16, 1971.